Our goal is to cater to your every need, on that special day. We will work with you to prepare a one-of-a-kind menu that will delight guests and tantalize tastebuds. Please complete our questionnaire, and we will be sure to contact you within 24 hours. Includes glassware, silverware, table settings, and floral arrangements (as needed). Thank you for contacting Live Life Well Fed! We are reviewing your email and we’ll contact you as soon as possible. All of our wedding menus are custom. Want to see what your big day and menu looks like? Complete the survey here. 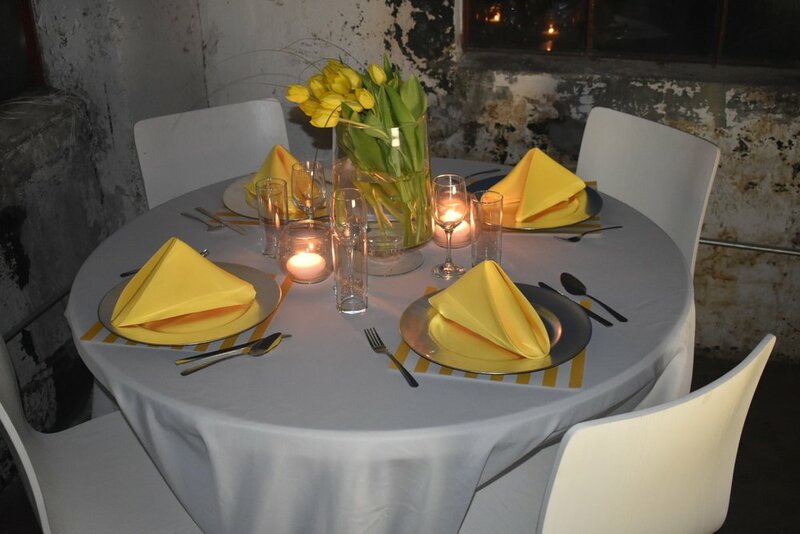 Live Life Well Fed provides customers with the chargers, glassware, linens, silverware, tables, and floral designs & vases needed to make your wedding or event spectacular. We also provide setup and take-down service for tables and chairs. All photos on livelifewell.com are actual photos of food prepared by Chef Ashley Marie. All Rights Reserved. We are committed to only serving great tasting cuisine — foods that are healthier than you would find at other places. Our commitment is to changing people’s lives through better eating and lifestyle, one mouth at a time.